Background: My interest in fitness and exercise started from playing hurling at a young age. But unfortunately, due to a torn ACL I was forced to give up hurling and concentrate on rehabilitation and gym work. During this time, I found Crossfit. 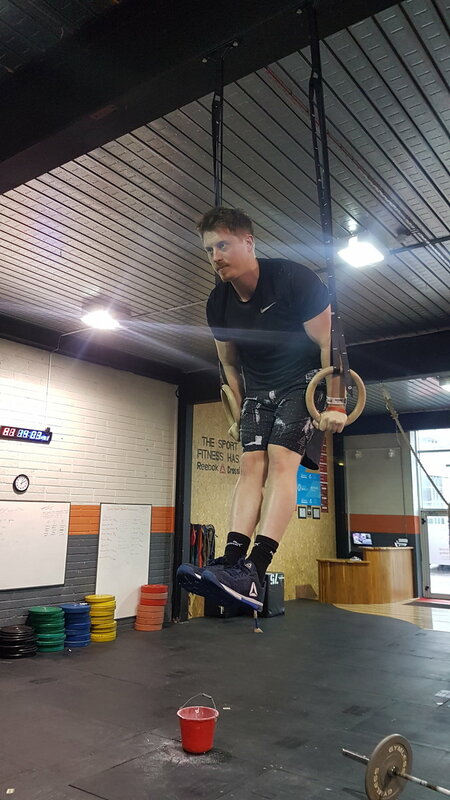 My interest in its constantly varied, functional movements and the idea of a new challenge made me decide to add Crossfit to my weekly routine. After a number of weeks, I could see that Crossfit had already increased my strength, mobility and my overall fitness. 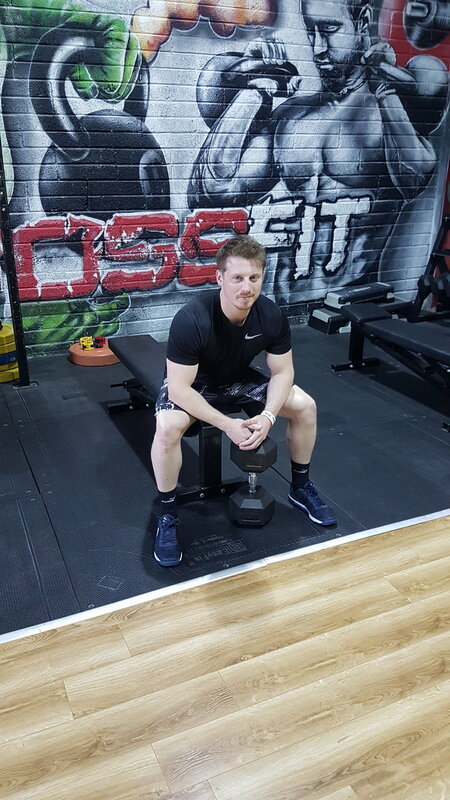 I eventually fell in love with the sport of Crossfit and decided to pursue my Level 1 Crossfit Coaching Certificate. To date, I have taken part at European and National level, as well as competing in Powerlifting and full power events. Background: I never had a talent for or a particular interest in sports growing up. I did athletics and swimming in my teens to keep fit. I started weightlifting when I was 19, learning as much as I could about training and nutrition by myself and making great progress. I got myself a coach in 2015, and prepped for my first competition less than a year later. I train because I love it. I like a challenge, I like to see how far I can push my body and training is an outlet for me - it can be a great stress release. Having competed in judo for over 18 years, I have first-hand experience in high performance competition and all the nutritional demands that places on any athlete, particularly those in weight categorised sports. I won my first national title aged 11, and went on to represent my country in the following years. Since beginning as a student in NUIG I have also won intervarsity titles. During my youth in Tipperary, I also played rugby and gaelic football. I won a county football medal with my school. I come from an extremely active background with experience in dozens of sports. I loved playing rugby especially as I got to utilize the strength I naturally possessed, but after being hospitalised for a serious injury I decided to take a step back from rugby and focus my athletic efforts on powerlifting and developing my strength that way. I want to apply my studies to the coaching and improvement in performance for serious athletes in rugby so after I complete my bachelors degree I will pursue a masters so I am best able to do so. I will also use this as an opportunity to learn about the best ways I can train and perform, while over the course of the academic year I will be training and competing with 2018 holding the beginning of my internationally competitive journey.